80's Pop Stars. 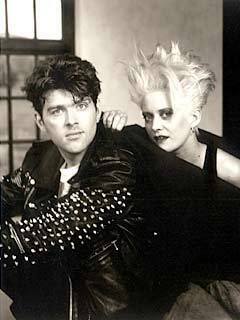 Thompson Twins. Wallpaper and background images in the 80's música club tagged: 80's pop stars retro thompson twins.